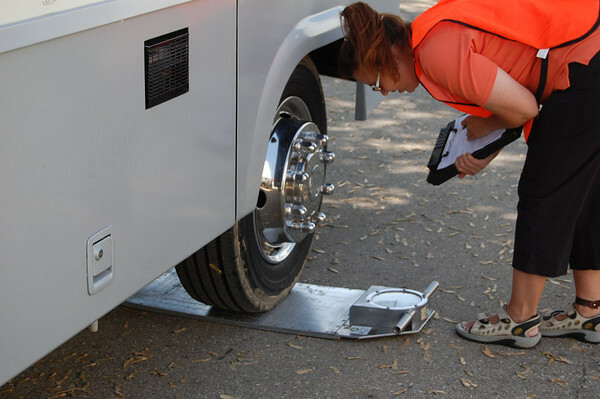 The Recreation Vehicle Safety Education Foundation states that on average, a quarter, of all the RV’s weighed, have loads that exceed the recommended capacity of their tires. This extra weight is, on average, as much as 900 pounds. 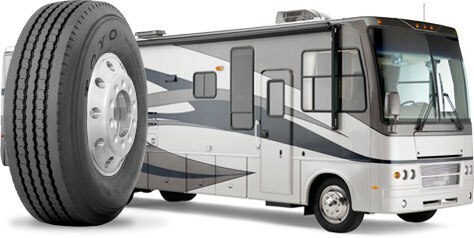 Bridgestone conducted a separate study, and found that at least one tire in four, out of five RVs, had under-inflated tires. When did you last check your inner duals? 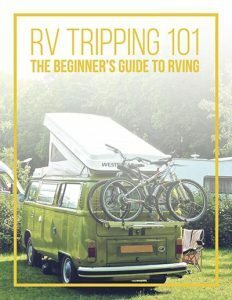 Have you ever had your RV weighed? Unfortunately, tires are taken for granted. Overweight vehicles with under-inflated tires make it more expensive to run your rig. An under-inflated tire is not capable of carrying its load properly. 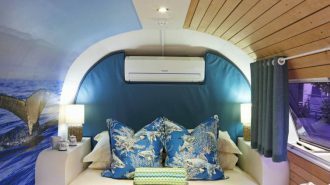 Today’s RVs have numerous amenities, including washers and dryers and slide-outs, not to mention at least three holding tanks, as well as all the furniture and dishes you can cram in there. 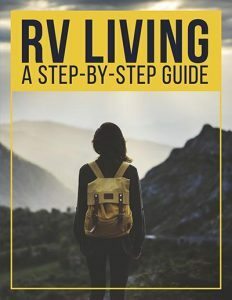 We tend to carry everything we can on our road trips, so as to make ourselves more comfortable, forgetting that there are weight restrictions in every RV. When loading your RV, you should think about weight distribution from one axle to another. 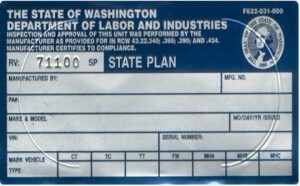 Weight ratings are set by manufacturers. Your brakes, suspension system, axle and RV itself have their own weight ratings. Your tires have weight ratings as well. 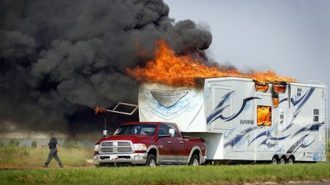 Overloading your RV is exceeding the recommended weight ratings. This will wear out the component faster, causing damage and eventual failure. I’m sure you have heard about blowouts and tire failures. Many vehicle owners have even branded some tire brands as defective because they blew out with only 3,000 miles on them. Most of the true blame in these instances is not on the tire manufacturer, but on the vehicle owner, as they did not take proper care of their tires. Gross Vehicle Weight Rating (GVWR) is the maximum weight allowed when fully loaded, including all cargo and passengers. Gross Axle Weight Rating (GAWR) provides you with the maximum allowable weight for each axle. Never exceed this weight. 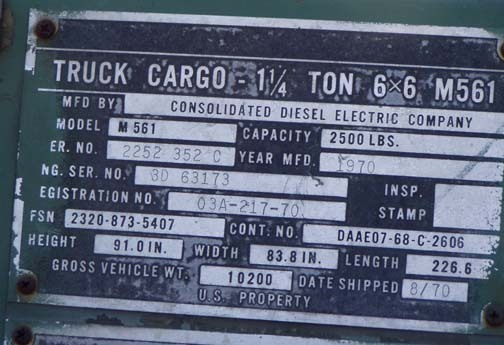 UVW or Unloaded Vehicle Weight–this is basically the RV as it was built. This weight does not include any cargo, accessories or water. CCC or Cargo Carrying Capacity–this is the maximum amount of personal belongings that the RV can carry. 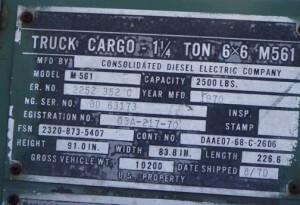 This weight is calculated by subtracting the UVW from the GVWR. 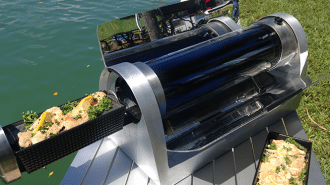 This will give you the total weight of the water, LP gas and everything else installed in your RV. GCWR or Gross Combined Weight–this applies to the weight of the vehicle being towed. If the hitch receiver is not rated for the same weight, do not use it to tow. 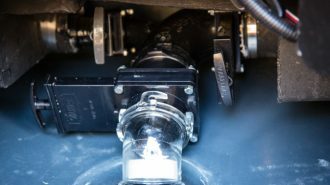 TW or Tongue Weight (or Hitch Weight)–this is the weight on the 5th wheel connection when a trailer is fully loaded. Take your vehicle to an RV scale and have it weighed if you want to know whether or not you are exceeding these loads. Commercial truck stops, storage companies, or even farm suppliers, usually have weighing scales. The best scale is one which will weigh the individual wheel positions, as well as the overall weight. Weigh everything! 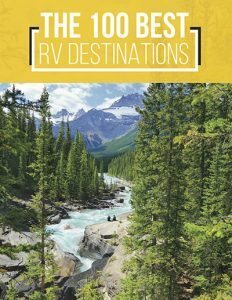 Pack your RV as you would when you are going on a trip. If you usually tow a vehicle, take it, too. Include all passengers. Identify the GVWR and GAWR before heading to the scales. You should also know the correct tires and rim sizes for the vehicle or vehicles you intend to weigh. Overloading wastes fuel, causes tires to fail and makes vehicle components wear out faster. To avoid overloading, know how much weight each axle can handle. Segmented platform scales take several measurements at a time. Other scales are single platforms and single axle scales. You should know the overall weight, individual axle weights, as well as right and left side weights, of each axle. 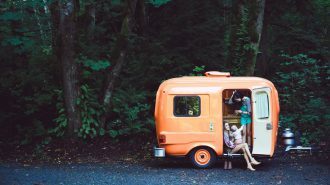 Weighing your vehicle will take at least 30 minutes, and if your weight is unevenly distributed, you may need to redistribute it and re-weigh the RV. 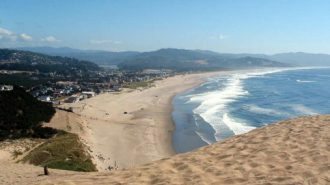 You should also take everything you usually do when hitting the road. 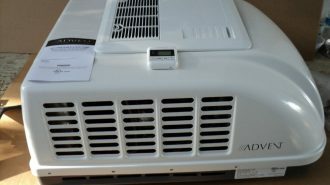 This includes all the cargo, passengers, vehicles and water. Your vehicle placard will tell you how much your RV should weigh. It is possible that your RV is overloaded on one axle but does not exceed the GVWR. Redistribute your load to correct this. Some tires have more bounce than others. 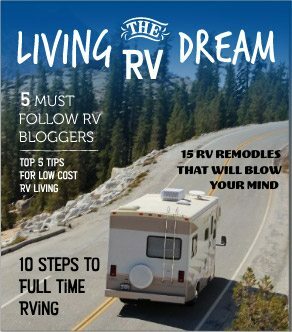 Go to RV forums and ask what brands are best for the type of travels you intend to go on. Other than sizes and weight ratings, sidewall strength is an important component in Class A motorhome tires. Some RV owners use light truck tires, as they are built to take a beating. Your tires are the most affected by overloading. Tires are, by nature, a vulnerable component, so proper care is not just important, but vital! 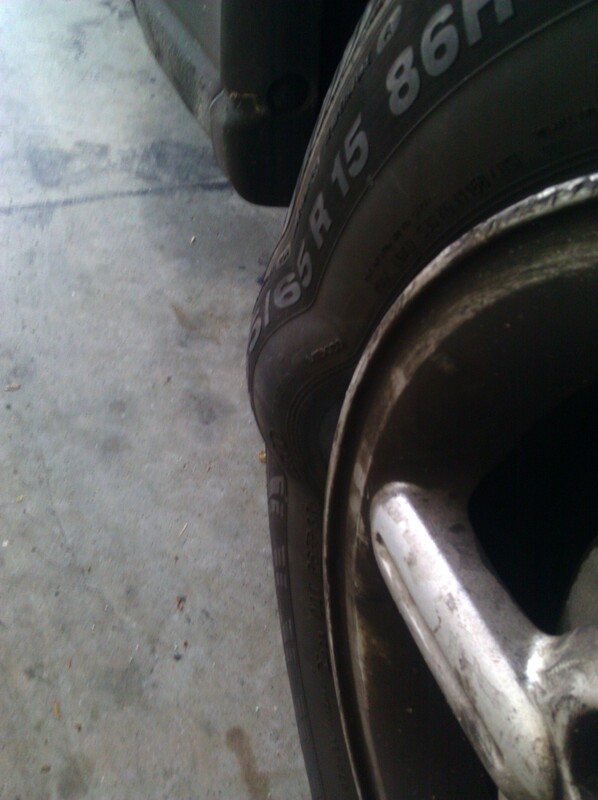 When tires are not properly inflated, they wear unevenly and cause the vehicle to handle poorly. The tires also heat up excessively, which can cause a blowout. 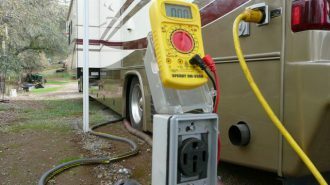 Many RV owners attribute tire problems with defective products, but this is very rarely the case. 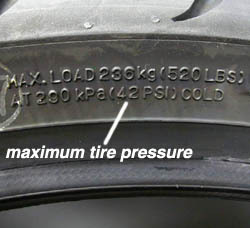 The permissible load for a tire is indicated by the sidewall strength and size. You can install larger tires to carry heavier loads, but you cannot exceed the gross axle weight rating of the vehicle. Axles with dual tires split the load evenly between the two tires. The load of the tires will determine the correct tire inflation pressure. All tires must have the same pressure. Do not use inflation pressures lower than recommended by the manufacturer. If the loads on each axle are drastically different, than different tire pressures are necessary. Use the higher recommended pressure, or redistribute the loads evenly. Correct inflation ensures proper handling of any vehicle. 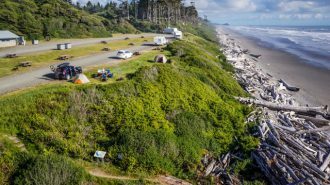 If your RV is overloaded, remove some items from your RV. If you cannot check your tire pressure daily, do it once a week, at the minimum. Tire pressure should be checked before you start driving. 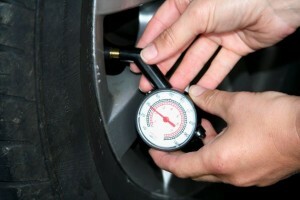 An inflation gauge is the only instrument that can correctly check your tire pressure. A Billy club, hammer or your boot are not accurate measuring instruments and neither are your eyes. Get an angled dual foot pressure gauge which will make it easier to check dual tires. Before removing the cap, wipe off the valve stem; they should be metal with a rubber gasket. Over-inflated tires can easily break apart when they hit a pothole at high speeds, and under-inflated tires cannot bear their load as they should. Adhere to the manufacturer’s instructions. Add extension hoses, to make it easier to check dual tires. Extension hoses have stainless steel reinforcement. You will need to replace the rubber valves of your inner tires with steel valves so as to add extension hoses. 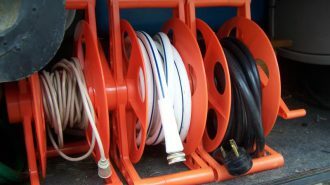 The rubber valve can easily break, due to the extra weight of the extension hose. The distance you will drive, the type of roads you will be driving on and the weather should also be considered when choosing RV tires. There are snow tires, rain tires and even high-speed tires for your car and your RV. Tires can also be damaged by UV and ozone. Numerous RVs have very low mileage, but worn treads due to these two factors. 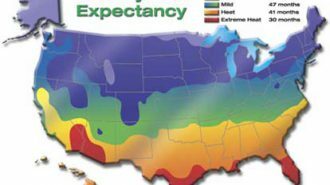 Ozone and UV deteriorate tires and make them rot. Check for cracks in your tires. If you notice any, have them inspected. Protect your tires with tire covers when your RV is not in use. When winterizing your RV, take your tires off. Tire failure and age go hand-in-hand. Tire manufactures in the United States use what is called a DOT number to show date of manufacture. A tire with a 3-digit number, is probably an older model. The first two digits on your DOT number are the week when the tire was manufactured. 01 means week one of the year, 34 means the 34th week of the year, 29 means the 29th week of the year, and so on. The last number is the year of manufacture. 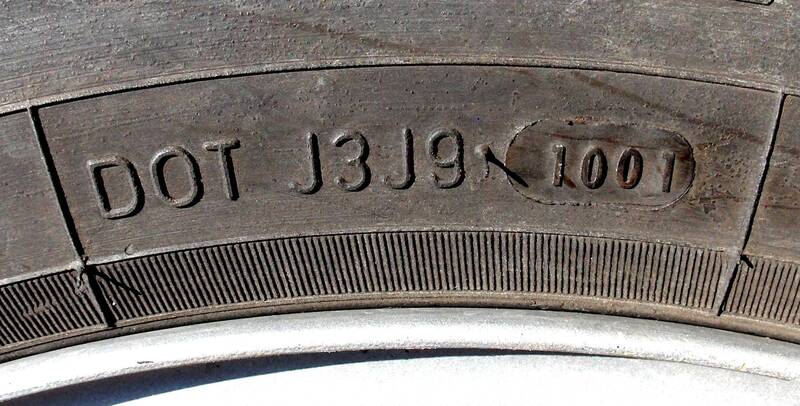 A tire with DOT number 378 was manufactured in the 37th week of 1998. Newer tires have 4-digit DOT numbers. For example, if your tire is marked 0101, it was made in the first week of 2001. If you are purchasing a used RV, check the DOT numbers on the tires. Old tires need to be replaced. Rotating your tires is also vital to ensure even wear. 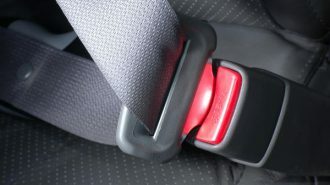 Neglecting to do this will cause some of your tires to wear out faster than others. If one tire wears out more than all the others, something is wrong. Get your RV inspected. The occasional wash, with soap and water, is fine, but too much could shorten your tires’ lifespan. Antioxidants and anti-ozone are contained in the tire so as to protect the rubber. 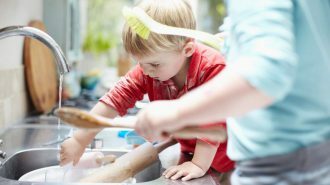 Excessive washing may remove these compounds, leading to premature aging. Tire dressing, which is meant to make the tires shine, can also wear out, due to washing. Tire failure can cause accidents and damage to your RV. There are certainly no guarantees in life, especially when out on the road, but a few precautionary measures will ensure your rig is safe to drive. Different Classes of motor home tires. Tires are separated in each category by their ability to bear a weight. RV tires are more durable and hardy than normal passenger car tires, because they have to bear heavier loads. RVs also carry furniture, passengers and various amenities to make the road feel more like home. 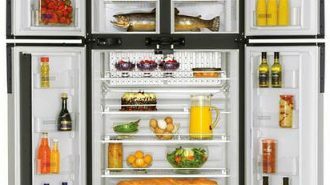 Appliances can contribute as much as 50% of the total weight of an RV. • Class A motorhome tires are the largest available. 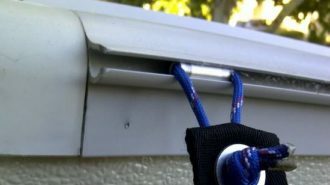 They are designed to support 15,000 to 30,000 pounds of weight, and can fit on an RV that is between 30 to 40-feet long. • Class C tires can be used on a frame between 20 to 30 feet long, and support 10,000 to 12,000 pounds. • Class B tires are the smallest available. They are recommended for carrying loads between 6,000 and 8,000 pounds, on a body 17 to 19-feet long. The style of your motorhome also determines the type of tire you need. 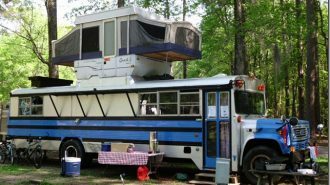 Motor homes that need to be towed by an SUV require smaller tires than a motor home that can be driven. 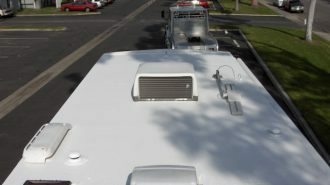 Tires on a towed motorhome should work together with those of the tow vehicle, and therefore have smaller rim-width and lower tread-depth. They are labeled trailer towing only. Begin your research for new tires in your RV manual. You will find all the manufacturers recommendations with regard to weight, load rating, sidewall strength and size. Do not buy larger or smaller tires than recommended for your RV. 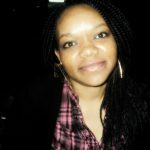 Remember, price is what you pay, but value is what you get.